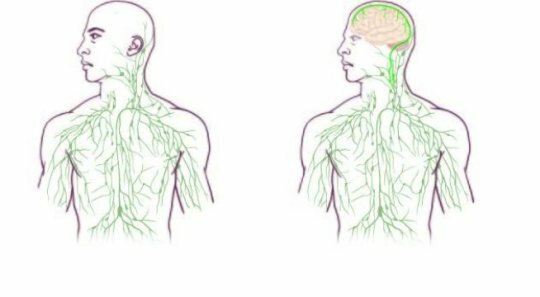 A physical link has been discovered between the human brain and a lymphatic system through a series of vessels previously thought not to exist, raising new questions about the connection to and causes of many neurological diseases and their dysfunction. 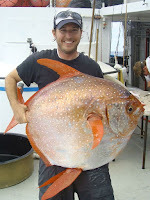 The first known endothermic fish (opah, or moonfish) has been discovered that lives at depths of 250 feet in the Pacific Ocean, using specialized gills to maintain a warm body temperature as an active predator. 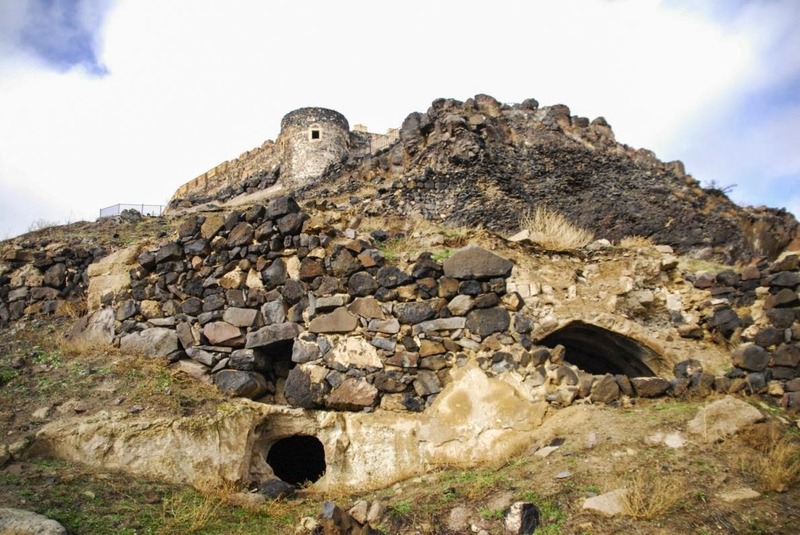 Archaeologists have discovered a previously unknown ancient underground city in the Cappadocia region of central Turkey, a massive complex dating back to the Byzantine Empire dug into the volcanic rock estimated at 5 million square feet and possibly once housing 20,000 people. 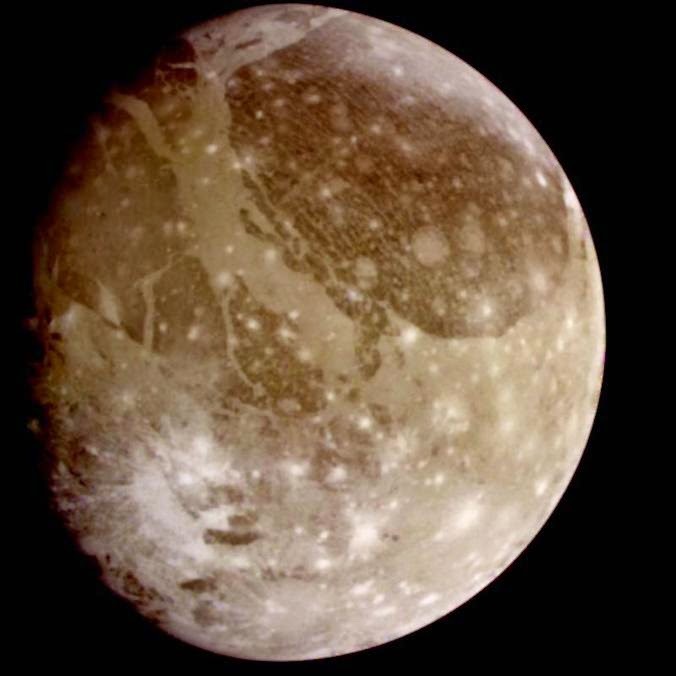 Planetary scientists have discovered a previously unknown 3-km-high equatorial bulge on Jupiter's moon Ganymede, suggesting it formed at the poles and once massive enough rotated on a hidden global ocean separated from the rocky crust of the moon. 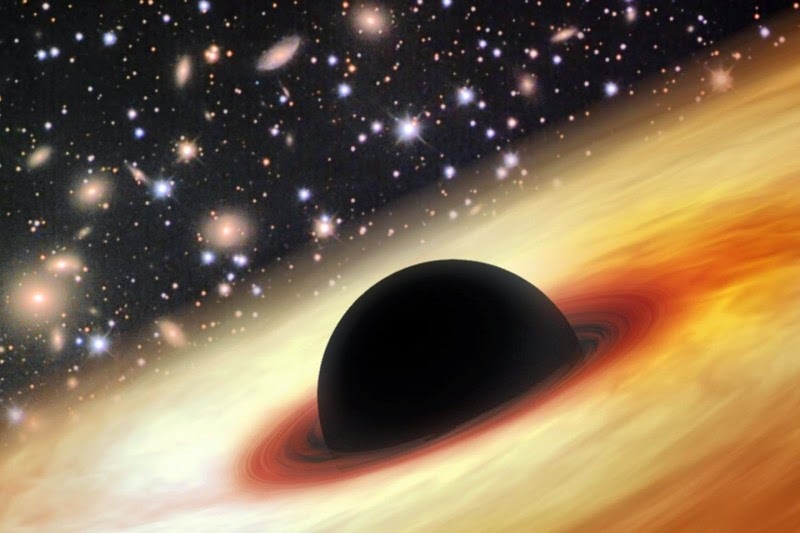 Astronomers have discovered an ultraluminous quasar (SDSS J0100+2802) powered by the most supermassive black hole yet known with 12 billion solar masses, presenting a theoretical puzzle as to how such large objects quickly formed a mere 900 million years after the Big Bang. 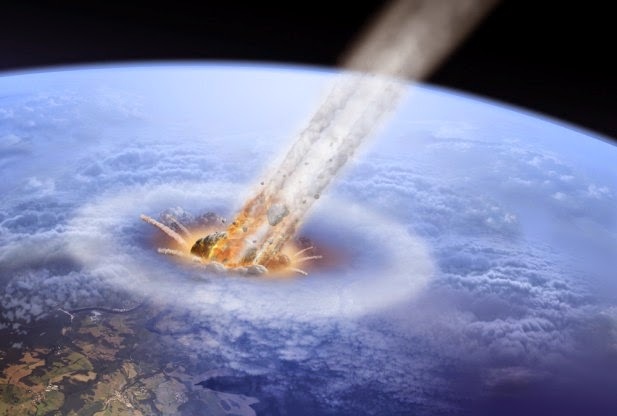 Geophysicists have accidentally discovered a 400-km-wide impact zone in the Warburton Basin of Central Australia due to an asteroid that broke into two pieces before striking Earth an estimated 300 million years old, twice the size of the Chicxulub crater of Mexico’s Yucatán Peninsula. 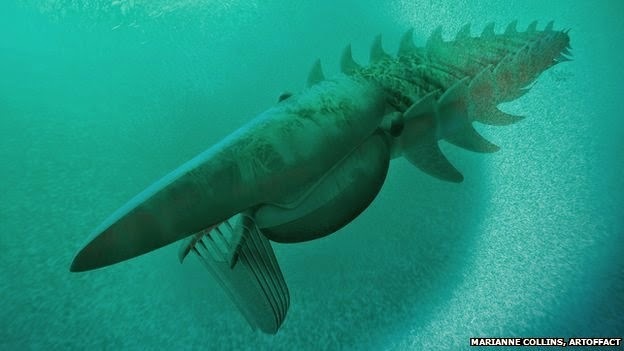 Paleontologists have discovered a previously unknown giant fossil (Aegirocassis benmoulae) of the anomalocaridids group living about 480 million years ago that used tiny spines on appendages to filter-feed much like modern-day whales, providing insight into that early marine environment. 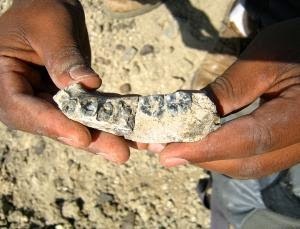 Researchers have unearthed a jawbone in Ethiopia of an as-yet unnamed Homo ancestor dating back about 2.8 million years, more than 400,000 years earlier than the oldest previously known human fossil evidence and supporting timelines of the transition of our species from Australopithecus to Homo. 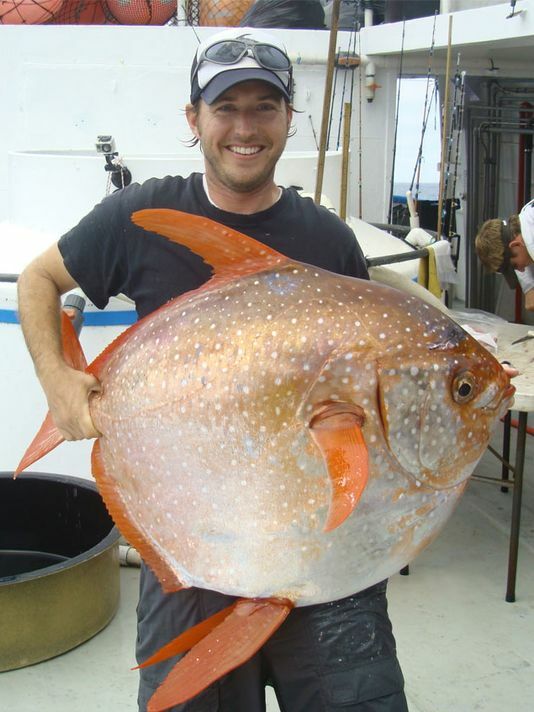 Scientists have identified a previously unknown third distinct species of the exotic seadragon, named the ruby seadragon (Phyllopteryx dewysea) after its unusual bright red coloration, while analyzing DNA from tissue samples believed to be from the two known species, the leafy and common seadragons. 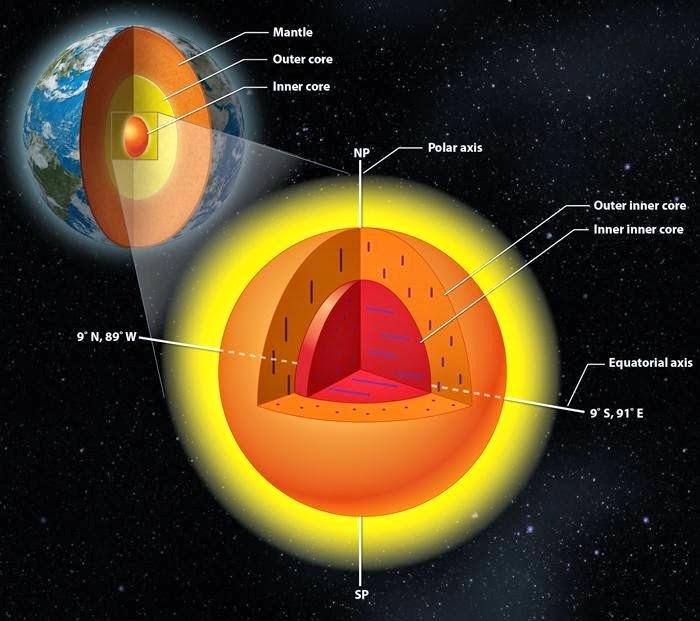 Reading seismic waves that resonate in the aftermath of an earthquake, seismologists have discovered the dense, inner core at the center of the Earth has itself a distinct inner core of about half the diameter, both cores composed of iron crystals but with different and unique properties, possibly different crystalline phases. 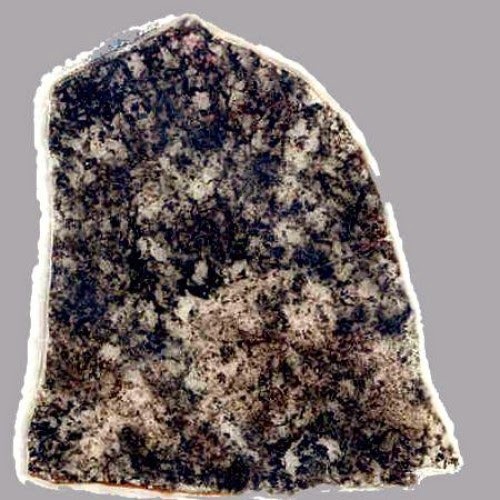 Scientists examining microfossils of deep-sea sulfur bacteria from Western Australia's coast found them virtually indistinguishable from those in older samples and the same sulfur bacteria today, an example of more than 2 billion years of no evolution in a static environment that confirms rather than challenges current evolutionary theory. 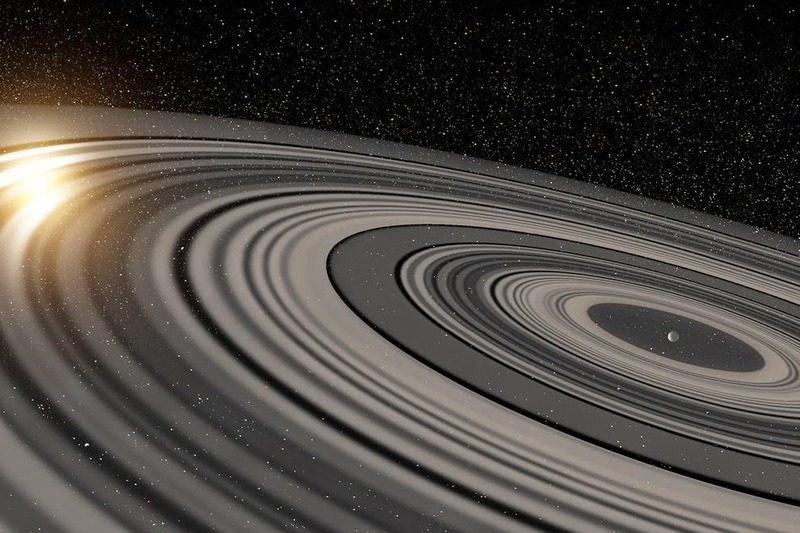 Astronomers have detected the first exoplanet (J1407b) with an extensive ring system similar to Saturn but about 200 times larger than those of our own ringed planet, possibly a young planetary system in an early transient phase of satellite formation. 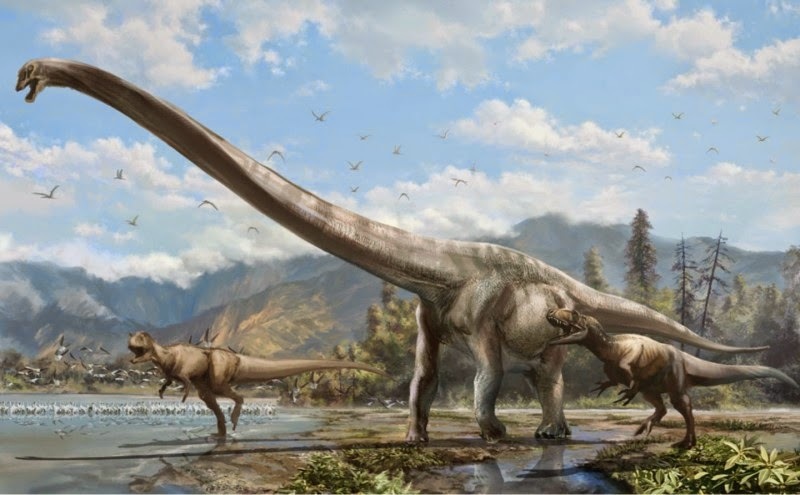 A previously unknown species of long-necked dinosaur (Qijianglong) has been discovered in China belonging to the group known as mamenchisaurids, characterized by extremely long and relatively lightweight necks measuring up to half their total body length. 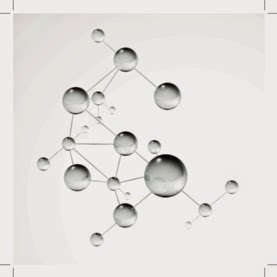 Chemists have confirmed the existence of a type of temporary "vibrational" chemical bond between atoms of bromine and muonium, a hydrogen isotope, initially proposed in 1989 with the tiny muonium atom rapidly moving between and holding together two heavier bromine atoms.